Some inmate did to Bernie Madoff what plenty of his investors probably wanted to do: He beat him up and broke a few things. 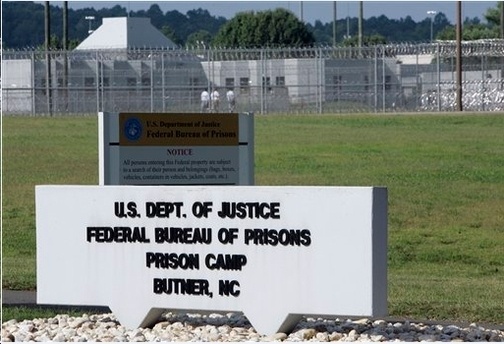 The Wall Street Journal reports that Madoff, who is serving a 150-sentence in Butner federal prison in North Carolina, was beaten up in December and got a broken nose, fractured ribs and cuts to his head and face. 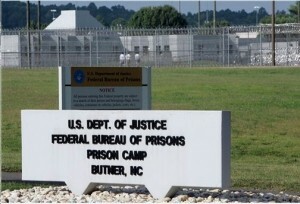 At time of the incident, the prison denied reports of a physical attack. The Journal cited three people familiar with the attack and said an inmate described the injuries. Posted: 3/18/10 at 12:51 PM under News Story.